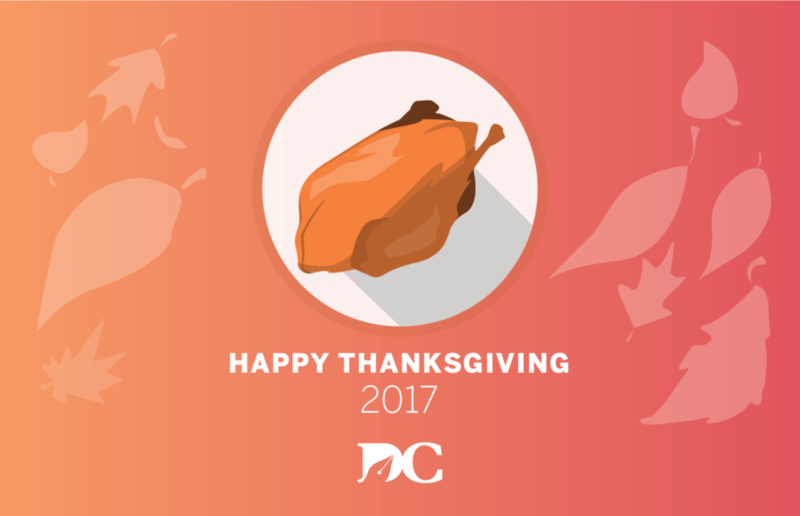 Happy Thanksgiving from the Daily Clog! You made it! It’s finally Thanksgiving which means, not only are you able to take a break from classes, but you’re also able to reflect on what you’re thankful for. Oh, and did we mention eat hella good food? Yeah, that too. Whether you’ve gone home for the holiday or are in Berkeley, it’s time to surrounded yourself with loved ones and think about how great this semester has been. True, there may have been some bumps along the road. Between those bumps though are truly memorable moments. From us here at the Daily Clog, we hope you have a fantastic Turkey Day and fill you plates with good food and even better memories.